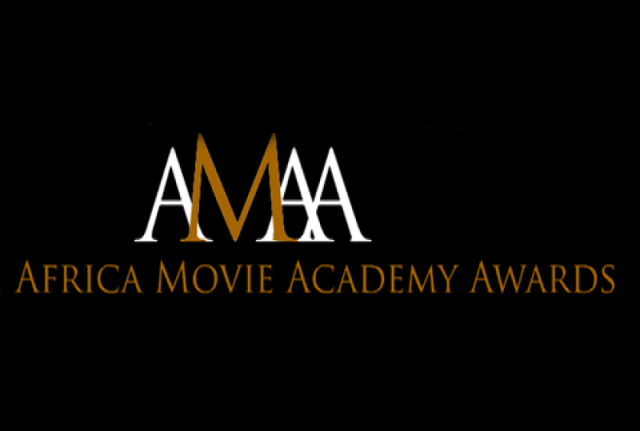 The Africa Film Academy, organizers of the 2018 African Movie Academy Awards (AMAA) will announce the list of nominations on August 3, 2018, in Lagos, Nigeria. The event will be held at WheatBeaker Hotel, partners for this year’s event. Actors, Diplomats and Industry Stake holders in the African movie industry will attend the invite-only nominations announcement event. Dorothee Wenner, German Filmmaker and Berlin Film Festival Curator who is also the president of the jury and Chairman of the screen committee, Shaibu Husseini will announce the nominees for this year’s edition. Munachi Abii and Enyinnaya Nwigwe will be comperes for the evening. Moet & Chandon champagnes are also partners for this year’s event. The 14th edition of the prestigious awards scheme will be held on September 22, 2018 at Radisson Blu Hotel & Convention Centre in Kigali, Rwanda.